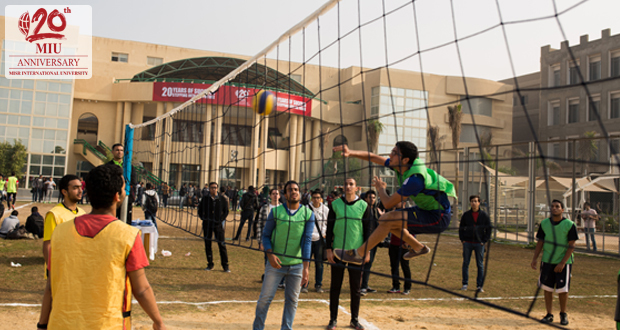 The MIU Sports Department organized a volleyball tournament from October 19th -December 14th ,2015. 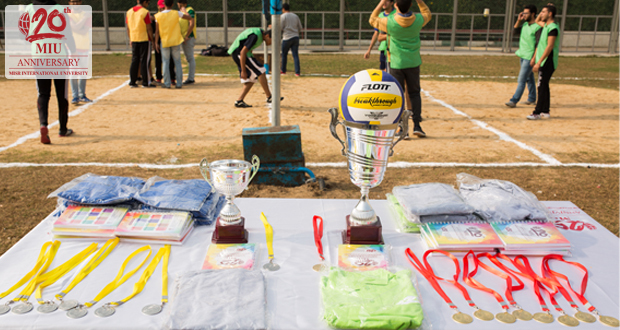 Sixteen teams participated in this successful event. 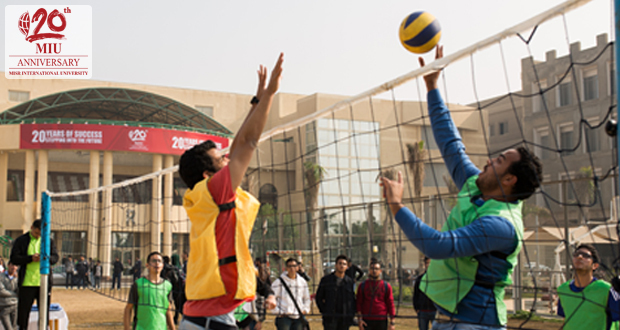 The Gold Medal was awarded to The Killer team and the Silver Medal was given to Team 777. Winners also received an MIU notebook and the MIU 20th Anniversary t-shirt.